I have a chronic pain condition (you can read about it here), which doesn't always make sleeping the easiest. I try to do everything I possibly can to make nighttime a little better for me and I've found setting up a super cozy atmosphere is a big help, I'm talking a cloud like bed, the softest sheets around, an über plush comforter, and most recently pillow spray. Scent is a huge part of the day for me so I figured why shouldn't I carry that through the night? 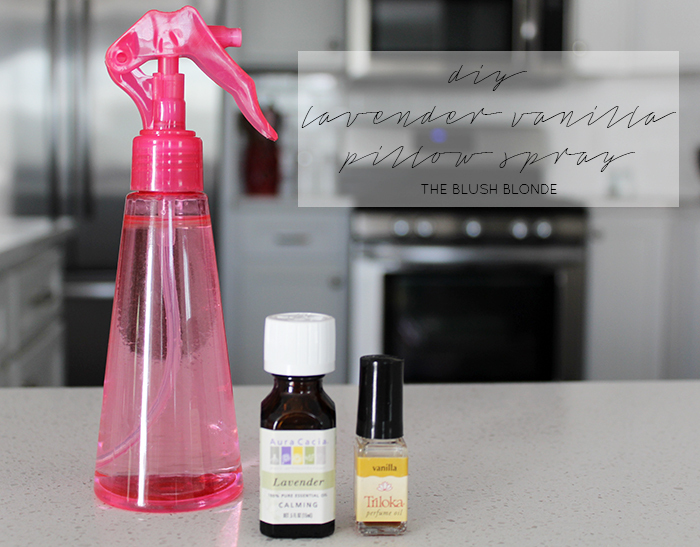 This thought is what made me decide it was time to mix up my own pretty smelling spray for pillows. Misting this relaxing mixture onto my pillows before going to sleep helps to calm me and whisks me away to my dreams. Read on to find out how you can make your nights even more dreamy. 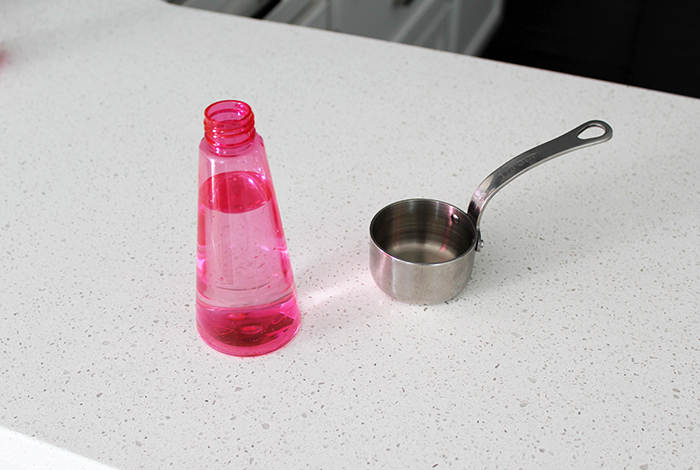 -Place funnel into spray bottle. -Add the vodka to the water. 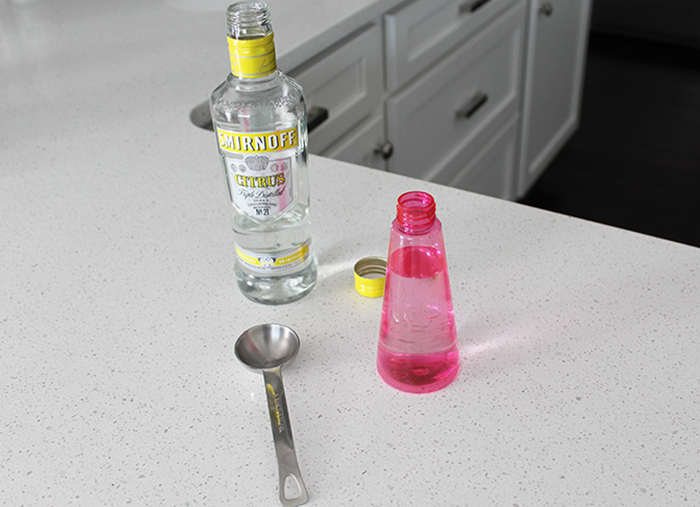 -Add the essential oils to the water/vodka mixture. If you would like a stronger scent add more of each oil at this point (for me the vanilla oil had a more powerful scent so I added less of it and recommend keeping that in mind if you choose to add more oil). 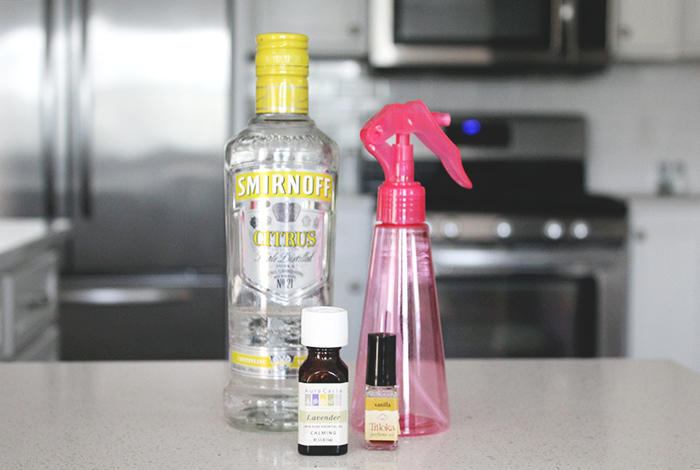 -Place the top on the spray bottle and shake to mix. -Spritz on pillows before bedtime and any other linens to relax and help with sleep. For any troubled sleepers this is a nice and natural way to help ease you to sleep. This also makes for a nice little gift for someone who has trouble sleeping or just loves to wind down at night! 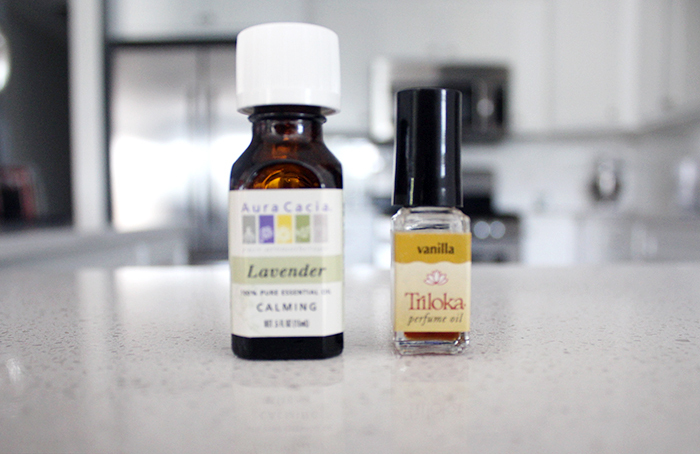 I actually made two bottles of it so I can give one to my sister who loves scent of lavender. I know once I give it to her she won't be able to stop using it! What are your must haves for bedtime? 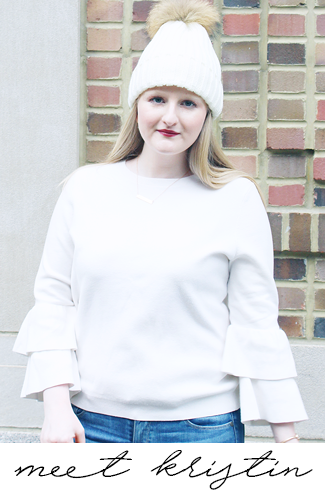 Today I'm linking up with Summer Style Linkup, Throwback Thursday, and Fashion Files. This is a great idea. I've thought about trying essential oils since I have a hard time falling and staying asleep. I just can't justify the cost of a lot of the stuff I've seen. So interesting! I have that very same lavender oil and I feel I never use it... thanks for sharing!! Kristin this is such a unique idea. 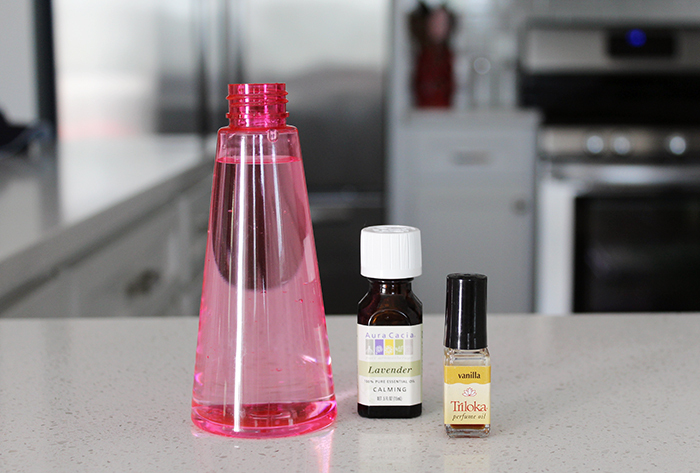 I have never used a pillow spray in my life but it is interesting to see how you use it! I always have a tough time going to bed even if I am super tired. Thank you for sharing this, I may need to give this a try.